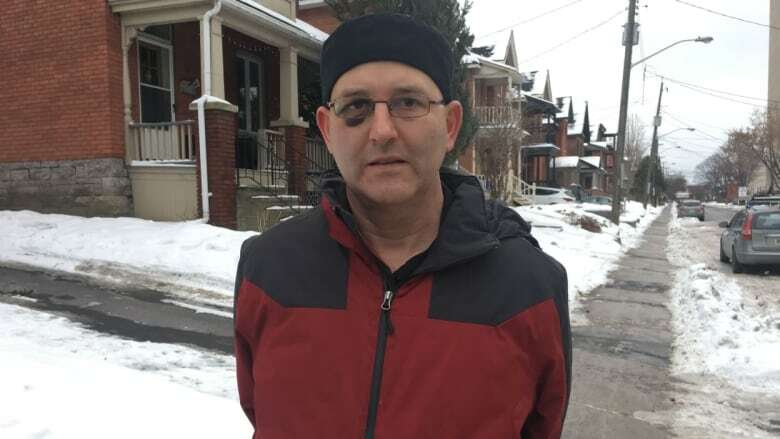 Anthony Govas says he was assaulted by a bus driver in Gatineau, Que., last week because he couldn't speak French. 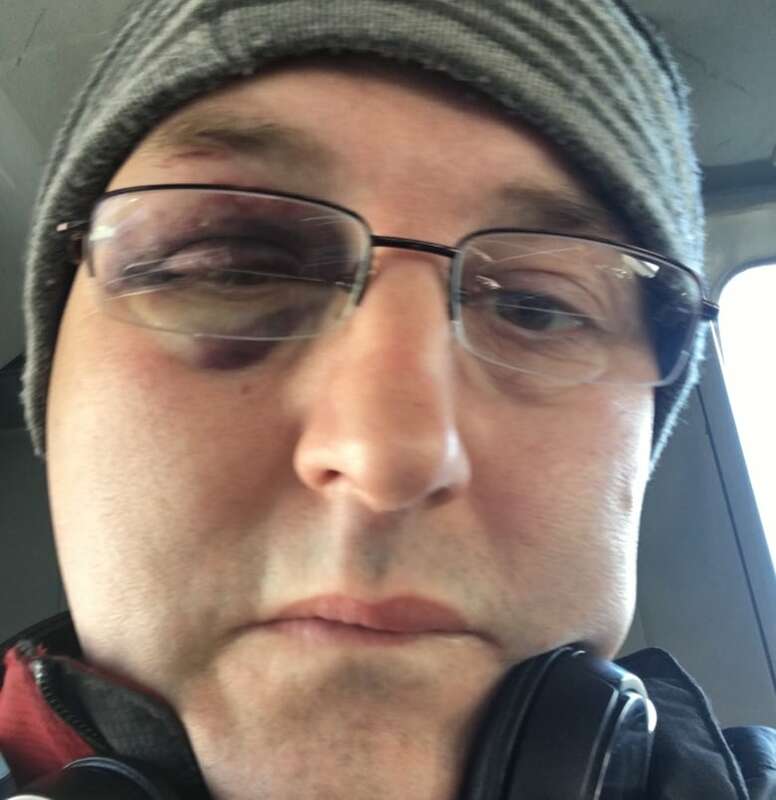 An Ottawa man says he was punched in the face by a bus driver in Gatineau, Que., who was angry that he couldn't speak French. 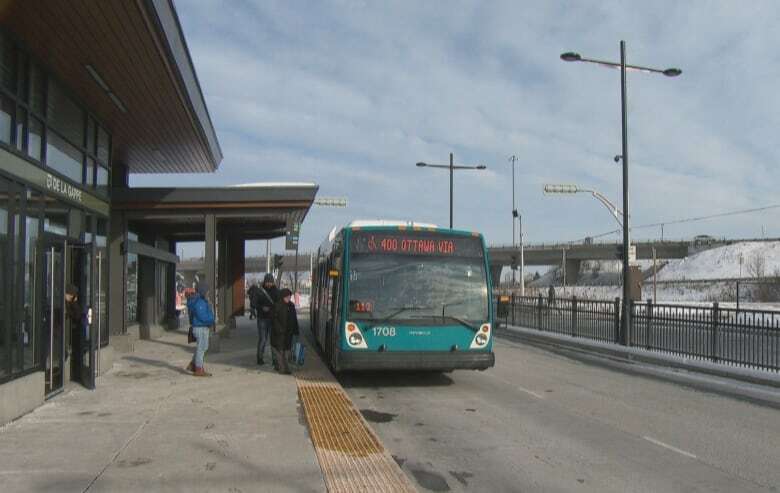 Anthony Govas said he was at the de la Gappe transit station Wednesday afternoon when a bus driver with the Société de transport de l'Outaouais (STO) tried to strike up a conversation with him. Govas told the driver, who appeared to be on a break, that he didn't speak the language — and that led the driver, he said, to accuse him of not respecting people from Quebec. "It was a shock," he told Radio-Canada. "I didn't think this was going to happen." Govas believes he was targeted because he has Asperger's Syndrome. Last Wednesday, an STO driver was arrested at the de la Gappe transit station after police received complaints that he was impaired. Gatineau police later told Radio-Canada they were investigating the driver for both driving while impaired and for the alleged assault. Police said the Crown is still reviewing the file to determine whether charges should be laid. The driver is currently suspended. The STO said it was aware of both allegations and would be conducting an internal investigation. Govas told Radio-Canada that he asked the bus driver to leave him alone after their initial interaction. "I said to him, 'Can you please go back to your bus? 'Cause you're in my face there, my bubble, and you're not supposed to harass people,'" Govas said. Govas said he moved away, and that's when the bus driver allegedly started punching him. "It's like he wanted to pick a fight," he said. Govas said he filed a complaint with police later that day and hopes the driver will be punished, adding he's never had a problem with the language barrier before.